This presentation template is a very good option if you want to talk about the Easter Day. 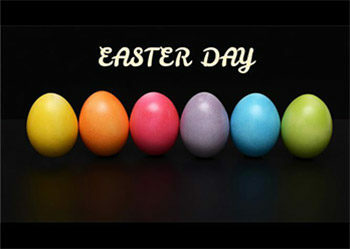 That day is celebrated around the world with iconic pictures like colored eggs and rabbits. This templates contains some icons and pictures that can help to create a good enviroment about Easter in your presentation. All the slides are full of content that can be edited. 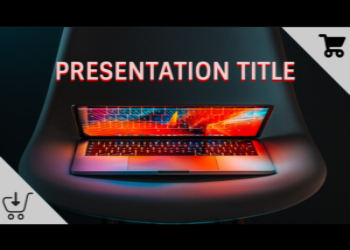 You can use this presentation template to edit in Google Slides or downloaded to use in Powerpoint. The template is ideal to be used explaining the history, fun facts or some data about Easter and that special day. This presentation template is all based on the St. Patrick’s Day celebration. That is a very special day for the irish people and also is a celebration day in other cities around the world. 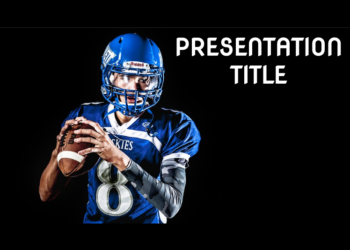 You can use this Powerpoint template for your classroom presentation. The template contains images and icons that make references to St. Patrick’s Day and the design has been created to be able to edit all the contents. 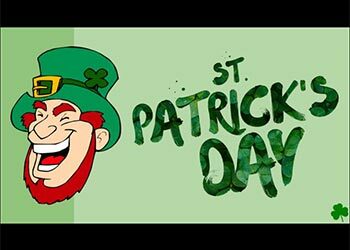 This 26 slides will allow you to prepare a slides presentation that can be used to speak about history and fun facts on St. Patrick’s Day. Work on your speech and watch out your presentation. 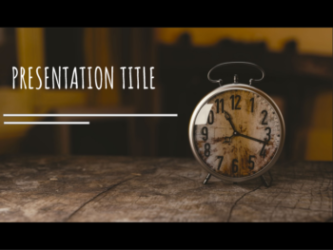 Use this Google Slides theme is a great option for your presentation about clocks. The design of the slides are full of pictures with clocks that allows to show all kind of information. It could be used in your classroom presentation if you are talking about time. But it could be a new way to show a new project. The slides are completed with information that can be used in your own script in the creation of your presentation or can be edited. The photos, the fonts and the background is completely editable. Every resource has been included to be used in the presentation can be changed or used in your presentation. Enjoy this clocks theme! Use this Google Slides theme is a very good option for your technology presentation, and obviously about Black Friday. The design of the slides are full of pictures and a great design that allows any information. You can use all the slides to present your plans for Balck Friday or yout technology topics. It could be a new way to show a new project. The slides are completed with information that can be used in your own script in the creation of your presentation or can be edited. The photos, the fonts and the background is completely editable. Every resource can be used because have been chosen from no copyright webs. Use this template and enjoy your Black Friday! 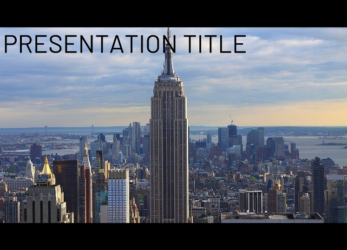 This presentation template is created to present your information with gray background and pictures that show the great figure of the Empire State Building. This google slides theme can be totally edited. The design of this template has a lot of images of one of the most known building in te New York’ skyline. That can help you to develop relevant points of your presentation, whatever your topic is. It is a elegant template that can be very useful. So, prepare your speech, edit the template and show your ideas.